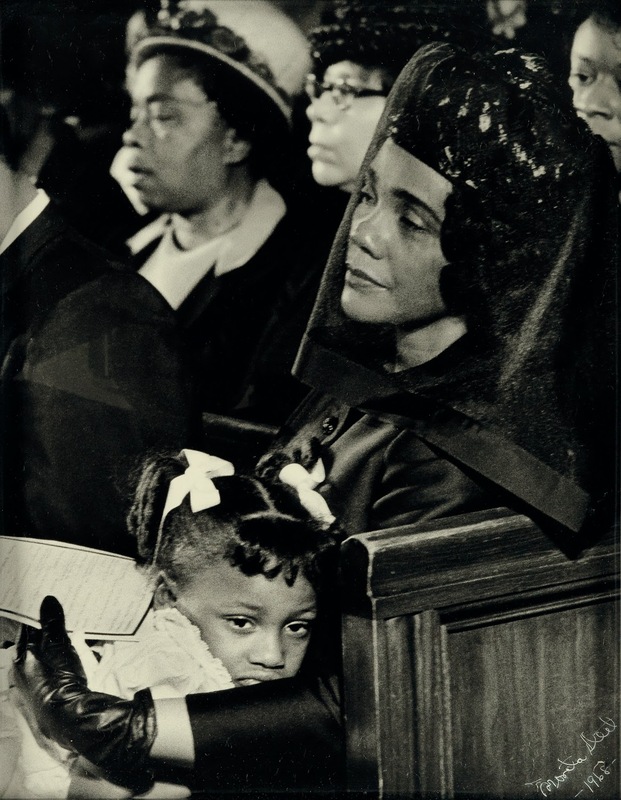 On this date in 1969, Moneta Sleet, Jr. won the Pulitzer Prize for Feature Photography for this image of a mourning Coretta Scott King, with daughter Bernice, at the funeral of Dr. Martin Luther King, Jr., making him the first African-American photographer to win the highest honor for journalism. For 13 years, as a photographer for Ebony magazine, Sleet chronicled pivotal moments in Dr. King’s life. He was there in 1955 when King organized the Montgomery bus boycott; in 1964 when King won the Nobel Peace Prize; and was there on April 9, 1968, when King was mourned at Atlanta’s Ebenezer Baptist Church. When Coretta Scott King discovered that the press pool covering her husband’s funeral included no black photographers, she alerted everyone that if Moneta Sleet was not allowed into the church and given a choice vantage point, there would be no photographers at all. The iconic photograph Sleet took of Mrs. King and her daughter was such a powerful image that it was transmitted nationwide by the Associated Press. 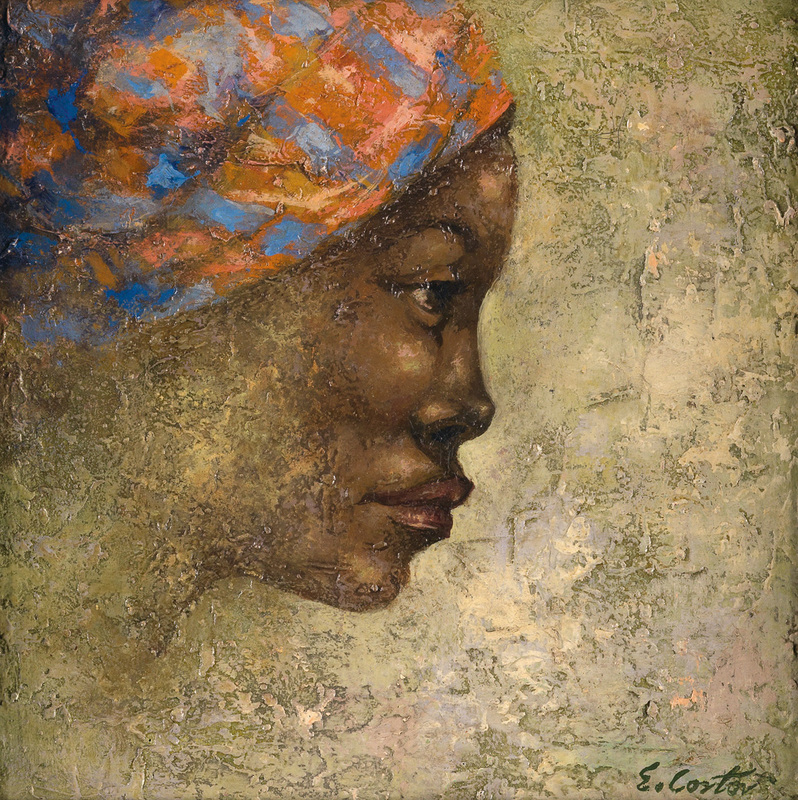 A fine print of this photograph, signed and dated by Sleet, will appear in Swann’s June 10 auction of African-American Fine Art.